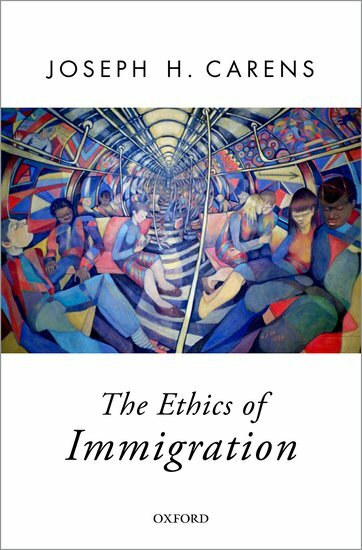 This semester, the PPE Reading Group will discuss Joseph Carens’ (University of Toronto) book The Ethics of Immigration (books provided). The PPE Reading Group will meet every other week during the spring semester on Tuesday 5-7pm at 215 Major Williams Hall. Enjoy free pizza and soft drinks with our discussion! Participation is open to any interested student (whether already a PPE student or interested in becoming one). The first meeting will be on Tuesday, September 11, 2018. 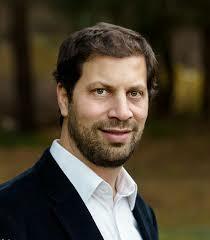 Sign up with Gil Hersch (hersch@nullvt.edu) to receive your book in time to read.